Check out our Big Data labs for hands-on practice!!! As part of this blog post we will see detailed instructions about setting up development environment for Spark and Python using PyCharm IDE using Windows. Why we need to perform the step? How to perform the step? How we can validate whether it is working as expected? Click here for the coupons for our content. Our training approach is certification oriented. Once the above steps are done we will see how to use PyCharm to develop Spark based applications using Python. Before setting up the environment, Let us have an understanding of the prerequisites. Google chrome browser is recommended to follow the process in detail. Setting up Google chrome is recommended if you do not have. Once account creation is done, you can login. You can use the New Topic button to create a new topic and choose the appropriate Category to post the topic. Enter the detailed description of the issue. From www.python.org you can find the Downloads link. click on next and click on ‘yes’ at User Account Control window. Setup will be automatically progressed and the setup is done. Restart the System once it’s finished. It will launch the Python console. Why to set up Environment variables? Unless you have corporate license for now consider installing community edition. Most commonly used tools such as git comes out of the box for versioning the code in the process of application development by teams. Go to the downloads page and make sure right version is chosen. We will develop a program as part of next section to validate. We will see how to create first program using Python. Make sure PyCharm setup with Python is done and validated by running Hello World program. In case of any issues, please log in our forums. Before deploying on the cluster, it is good practice to test the script using spark-submit. If you do not have Java at all, make sure to follow the instructions and install 1.8 version of JRE and JDK. Why do we need to install Java and JDK? Spark and many other technologies require Java and JDK to develop and build the applications. How to install Java and JDK? Why to setup Environment Variables? To run spark-submit, pyspark from any where on the PC using the jar file. How to configure Environment Variables? How to set up Spark for PyCharm? Windows is not completely fool proof in running spark jobs. How to setup Ubuntu using Windows subsystem for Linux? Why do we need to install Java and JDK? Scala, Spark and many other technologies require Java and JDK to develop and build the applications. Scala is JVM based programming language. How to install Java and JDK on Ubuntu? Now let us see the details about setting up Spark on Ubuntu or any Linux flavor or Mac. In this video we will be seeing Spark 2.3.0 as example. You can follow the same steps with earlier versions as well. Download spark 2.3 tar ball by going here. We can use wget to download the tar ball. Why to setup Environment Variables? To run spark-submit, spark-shell from any where on the PC using the jar file. Example in the video have spark-shell and scala based code. Instead of using code demonstrated as part of video try below code to make sure pyspark is working as expected. Below video is demonstrated using spark-shell with Scala based code. 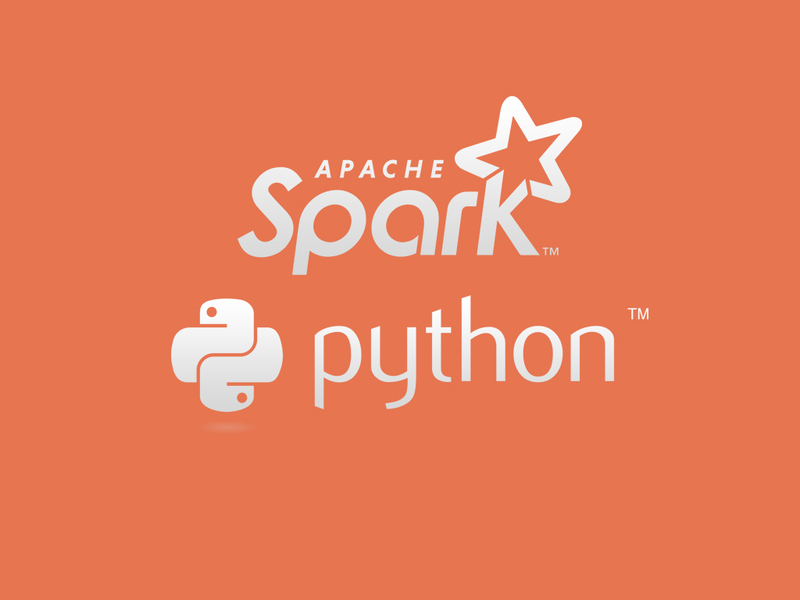 Instead of that you can use the above code after launching pyspark to validate the installation. Thanks you so much Sir , My set up worked perfectly without any issue . I have installed in windows 10 . I have a macbook and I trying to setup similar environment and for that should I try similar steps or are there some special instructions? Almost simillar steps. You can try and let us know if you are facing any specific issues. Great! !..I tried that and it is working fine…Thank you!! !